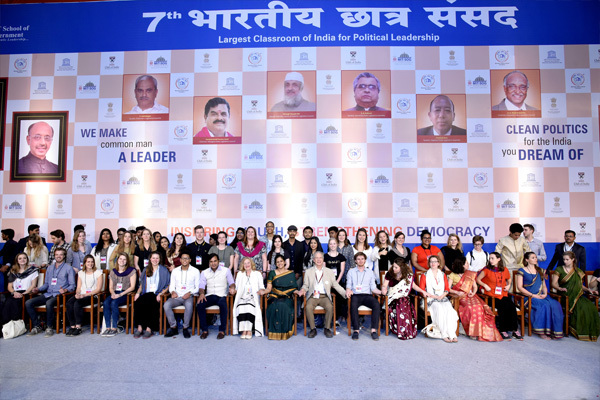 Bharatiya Chhatra Sansad, a platform to inspire students to strengthen the democracy of India, transpired on dates 17th, 18th and 19th of January in 2017. 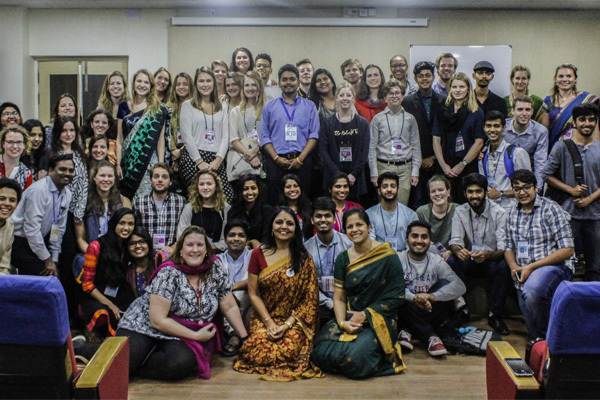 During its course, MITSOM College hosted 30 students and 3 faculties of VU University Amsterdam for the second time in a row during this conclave. This interaction was to inspire students to think about these issues and come to effective solutions. This inculcated a spirit of nation building and patriotism in the participants. Apart from facilitating this dialogue during the Youth Connect activity of 7th Bharatiya Chhatra Sansad, the students of VU University inculcated a sense of optimism, pragmatism and undying belief in the power of India’s youth. Their willingness to understand the political and social system of a foreign country was awe inspiring. 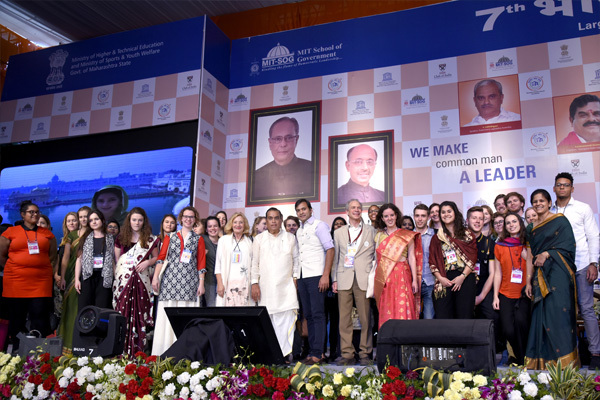 During this period, they truly soaked in the essence of India by engaging in activities at MIT’s Loni Campus on the first day of their arrival, visits to sites of historical importance in Pune like Agakhan Palace and ISCKON Temple. The Vu university students spent their days here in constant interaction with students of MITSOM College. Their interests always lay in knowing more about the country that they were guests in, but felt like their own. 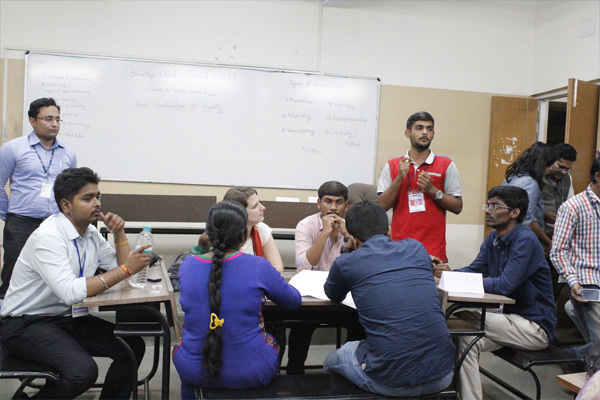 At the end of their interactions, these students were filled with the sense that both groups of students, although separated by language, borders, origin and much more, were essentially young minds and leaders of tomorrow that wanted to make the world a better place to live in through ‘SMART’ solutions.